When children are just starting preschool, it is normal to worry about their social skills and how they will develop around other children. Valley Learning Centers wants to ensure that your child will have the opportunity to create a social foundation and make some great friends before they head off to the big kid world of kindergarten. Here are some tips for helping your kids be ready to make some friends and develop their social skills in pre-k.
For your child to be set up for success in preschool, their interactions with you will be of the utmost importance. If you teach your child to be open with their emotions, while also sharing the things you feel as a parent, will give them an understanding of good and bad situations and what actions help or hurt people. This allows your child to be more aware of their interactions with peers and teachers, allowing them to make good decisions when they have the chance. Playing pretend is, without a doubt, one of the greatest parts of childhood. That big television you just bought? Yeah, your child is probably more interested in the box in which it came, and that is a fantastic thing. When your daughter asks you to dress up and attend her tea party, it’s a great idea to go all-out, throw on a boa and some lipstick, and drink up. If your son asks for your help to slay the dragon in the backyard, you have to help; he can’t do it alone! Encouraging your children’s imagination and fostering their ideas will allow them to do the same with other children and adults later on. Their comfortability will be extremely useful as they get used to interaction outside of the home. If children are picking on each other, whether alone or in groups, it is detrimental for everyone involved. If your child is the one being picked on, their self-confidence is likely to take a hit and they can lose any and all social progress they have made. However, if they are also engaging in the bullying, whether with other kids or on their own, this will also have a detrimental effect. When discussing the curriculum and environment of a classroom with your preschool teacher, it is beneficial to ensure they have eyes everywhere and have some process in place to reduce and hopefully eliminate bullying and negative interactions. We know you want the best for your child in every aspect of their life. 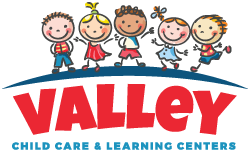 Valley Learning Centers is here to make your choice for early education, daily child care, and preschool easy. 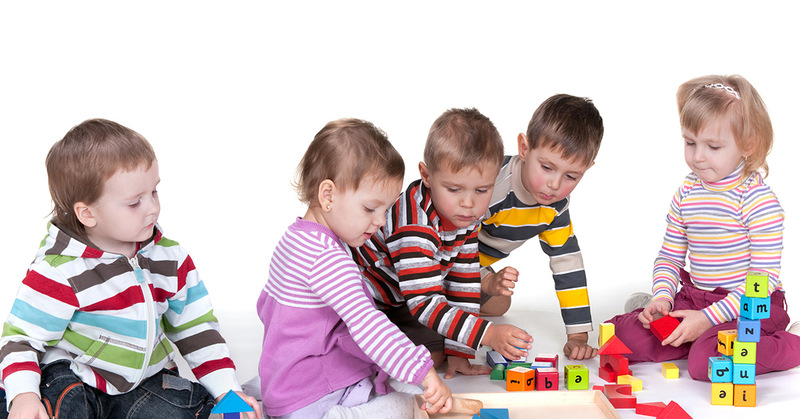 Call us today to schedule a tour and see why we are the best child care center in the Phoenix area!